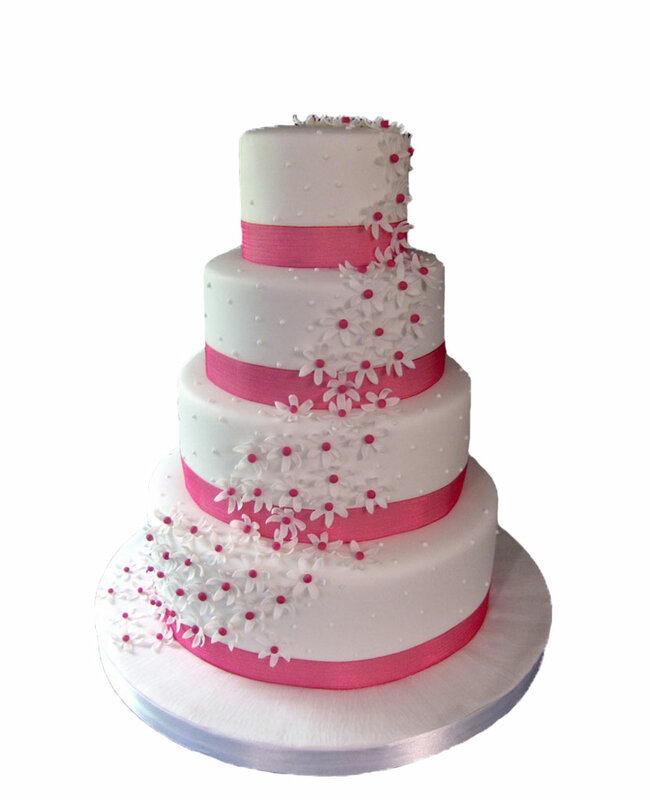 Are you searching for an option by which you can send bouquets, cakes and chocolates to your dear ones by simply sitting at home? 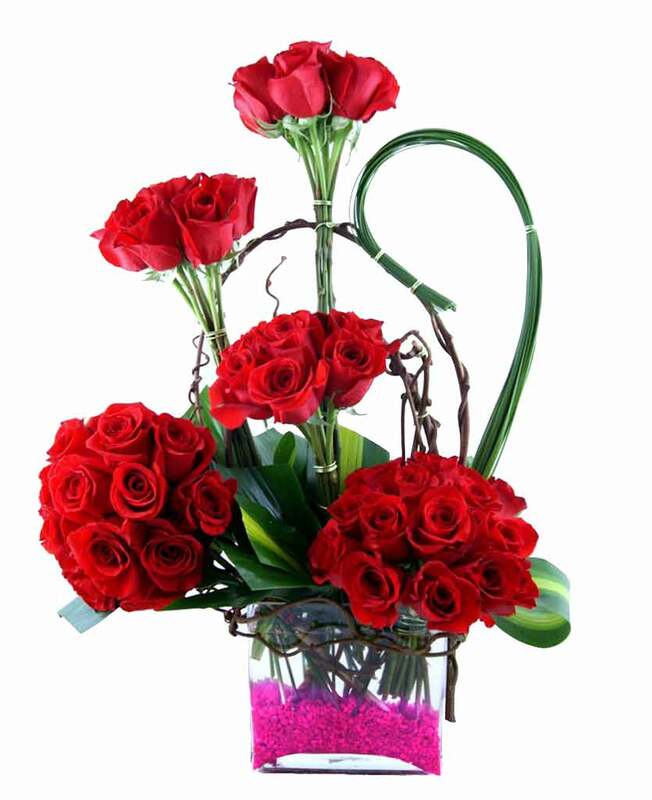 If yes then, Myflowergift.com is the right option for you. 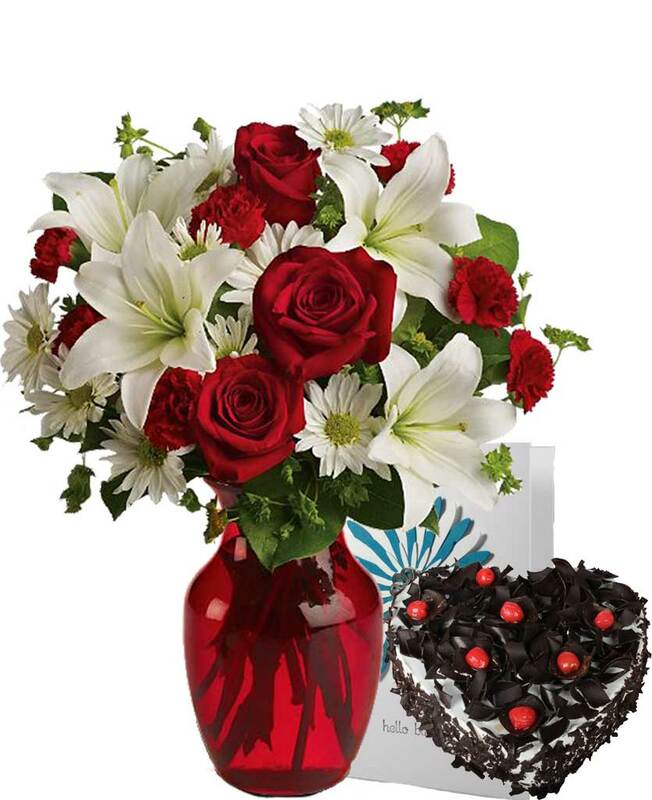 One has to simply log on to the website and select the bouquet they like to send to their loved ones.